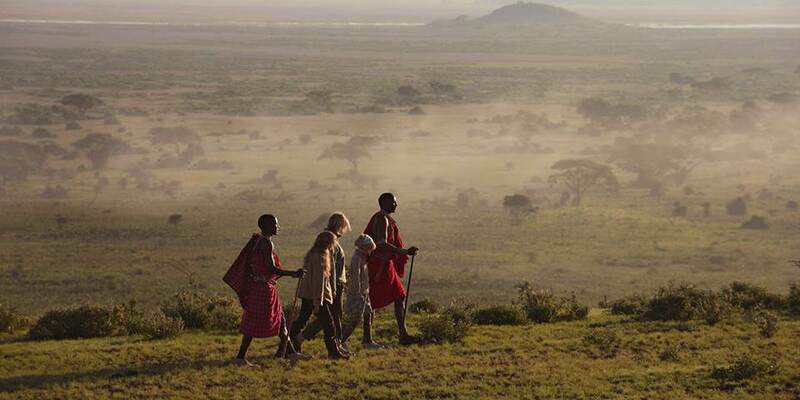 Kenya's Amboseli National Park is best known for its unrivalled views of Kilimanjaro and the local elephant population. There are over 1000 elephants in the parks eco-system, featuring some of the largest in Africa. 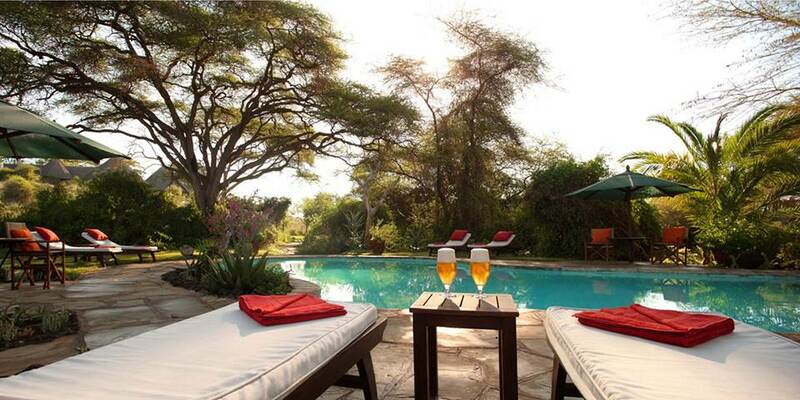 The landscape is quintessential East Africa with flat savannah grassland stretching as far as the eye can see with the majestic backdrop of Africa's highest mountain, and the World's highest free-standing mountain, snow-capped Kilimanjaro. 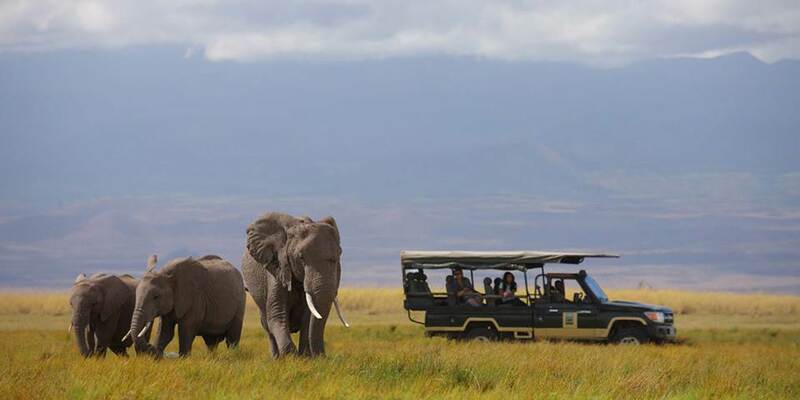 Amboseli is rich in game with buffalo, cheetah, giraffe, eland and lion often seen. The Chyulu Hills, overlooked by Kilimanjaro, are said to be the setting for Ernest Hemingway’s Green Hills of Africa which he wrote in 1935. 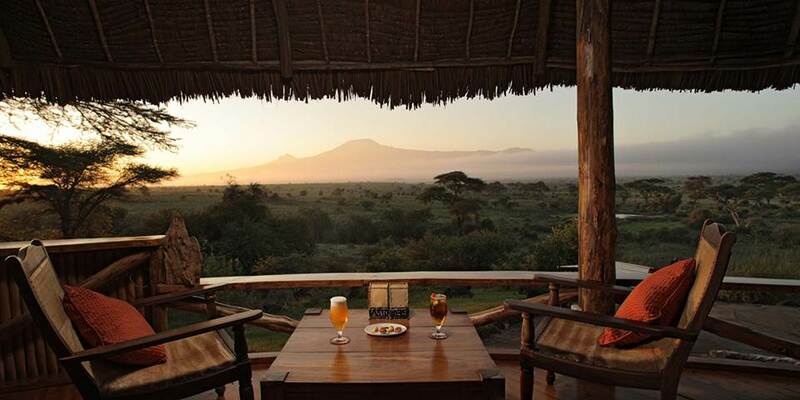 They are located between the Amboseli and Tsavo national parks and are said to be the world’s youngest volcanic mountain range stretching for over 100 kilometres.